The change made from the draft EIS seems helpful. 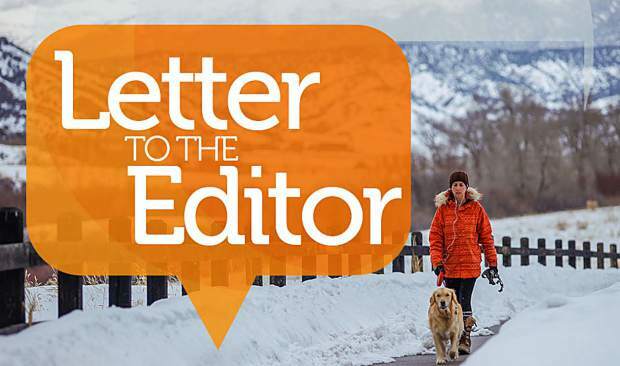 As far as I can tell, however, pedestrian access (including cross-country skiing and mountain biking), as well as snowmobiles (I think they should continue to have access) up Berry Creek (currently FSR 774) is not adequately addressed. 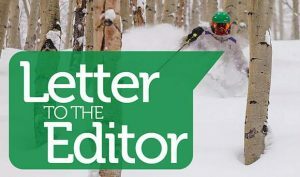 Those who wish to cross-country ski, walk or soft-surface mountain bike up Berry Creek, including connecting to roads and trails (Mesquite Trail, for example), eastward toward June Creek, have no options in the current plan. The current Forest Service road is a very important and popular access by our local population to open space and the backcountry. 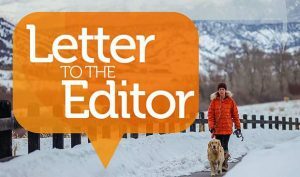 If the proposed paved access road to Berlaimont Estates is approved, there should be a distinctly separate soft-surface recreational path parallel to the road up the Berry Creek drainage. In addition, a parking area should be created at the point where FST 780 takes off westward from FSR 774, to allow soft-surface access up the existing road (FSR 774) eastward toward June Creek and the Mesquite Trail. To do this, the private access gate proposed at the existing U.S. Forest Service gate near the Moonridge neighborhood would need to be moved up to the take off of FSR 780, which only makes sense. 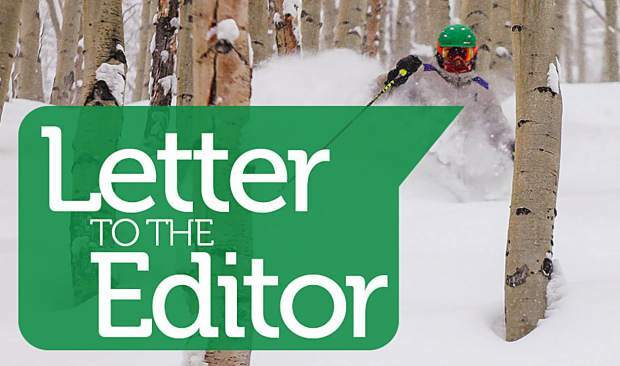 The current proposal by our Forest Service to accommodate private interests of the Berlaimont project creates a net loss of recreational opportunities on public land for your local constituents. This should not be the case, especially when you have responsibility on our behalf over how this project is (or is not done). Thank you for making these changes on our behalf, if this project should proceed.